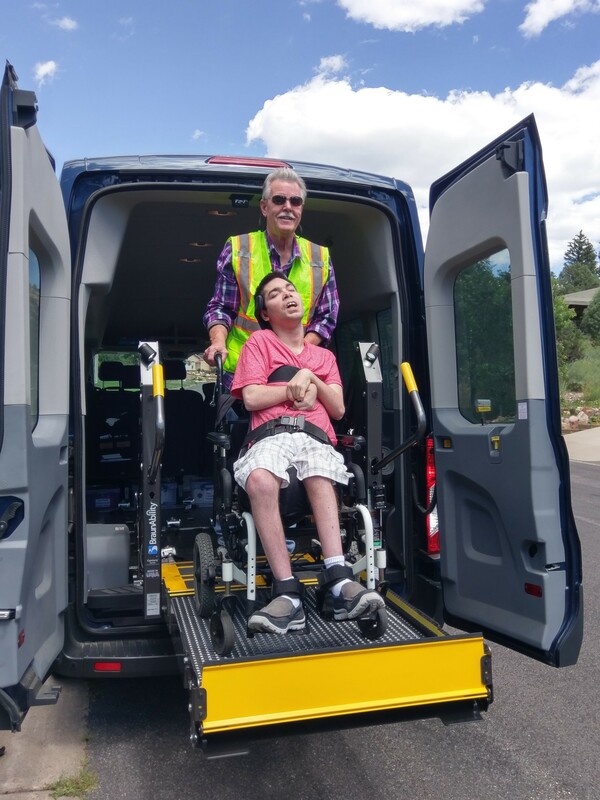 The mission of Southwest Rides is to provide affordable, safe, reliable and accessible transportation that promotes independence and improved health outcomes for people with disabilities, the aging and veterans in our service area. 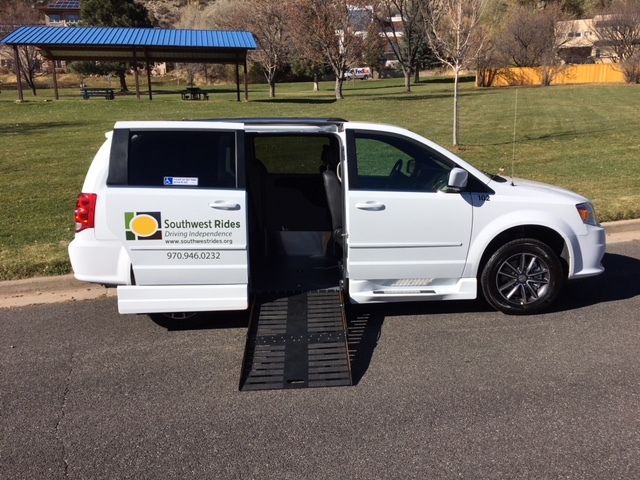 Southwest Rides is a performance-driven, transparent and accountable non-profit transportation program of Southwest Center for Independence that values its consumers, resources and community partners, and meets new challenges through leadership, innovation and teamwork. Medicaid Non-emergent Medical Transportation services. Call us to check your eligibility. Free trips to the Durango Food Bank on Thursdays. Free Trips to monthly commodities distribution at the La Plata County fairgrounds. All rides need to be scheduled at least 5 business days in advance. Southwest Rides is generously funded through community donations, the LPEA Round-up Foundation, The Colorado Health Foundation and through State and Federal funds. We currently serve La Plata county only, with future plans to expand to the 5 counties of SW Colorado.